Responsible Owners, Well-Mannered Dogs. 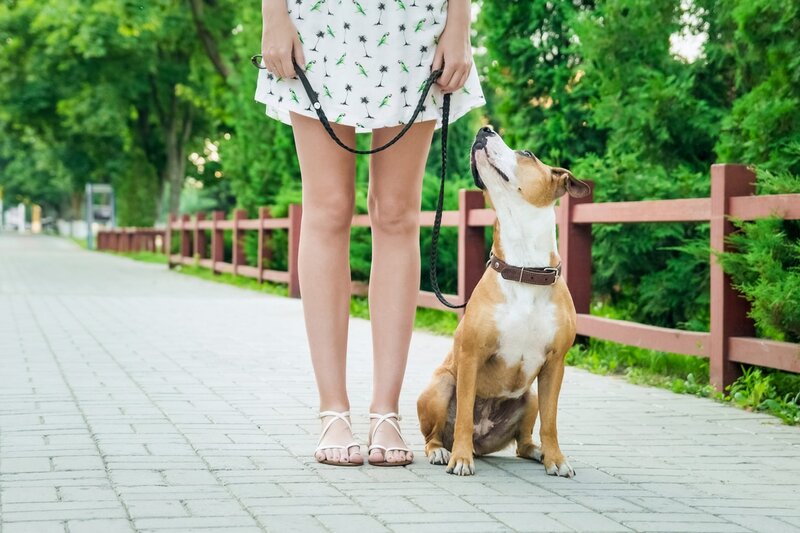 The AKC's Canine Good Citizen program is recognized as the gold standard for dog behavior. In CGC, dogs who pass the 10 step CGC test can earn a certificate and/or the official AKC CGC title. Dogs with the CGC title have the suffix, "CGC" after their names. All dogs can participate, mix breeds or purebred, 5 months or older. Dogs must be able to sit, stay, come and lay down on leash. CGC is a two-part program that stresses responsible pet ownership for owners and basic good manners for dogs. This is a 5 week course. 4 weeks of prep for the test and week 5 is the test. Classes are held on the Scott-Fox Training Center and are taught by Judy Peterson.